I subscribe to the Refinery 29 newsletter and almost 2 weeks ago one of their R29 shop deals was get two pairs of Non Rx or Rx Sunnies for $95! Now I have been dying to get a new pair of sunglasses since my prescription changed but I couldn't bring myself to spend a bundle on them. I checked out their website and saw a lot of styles that I really liked so I went ahead and purchased the $95 gets you $190 to spend voucher. I used their virtual try on to help me pick out the frames with a picture of myself. I must say it was kind of hit and miss for the most part but it was helpful to kind of get a better idea of the shape of the frame and how it would look on my face. The two styles I went with are called Parker (top pair) and Shelby (bottom pair). They each came with their own box, case and cleaning cloth. It only took about 3 days for them to be made and they offer FREE shipping too (along with free returns if you don't end up liking the frame) so they get extra points in my book for such fast service. 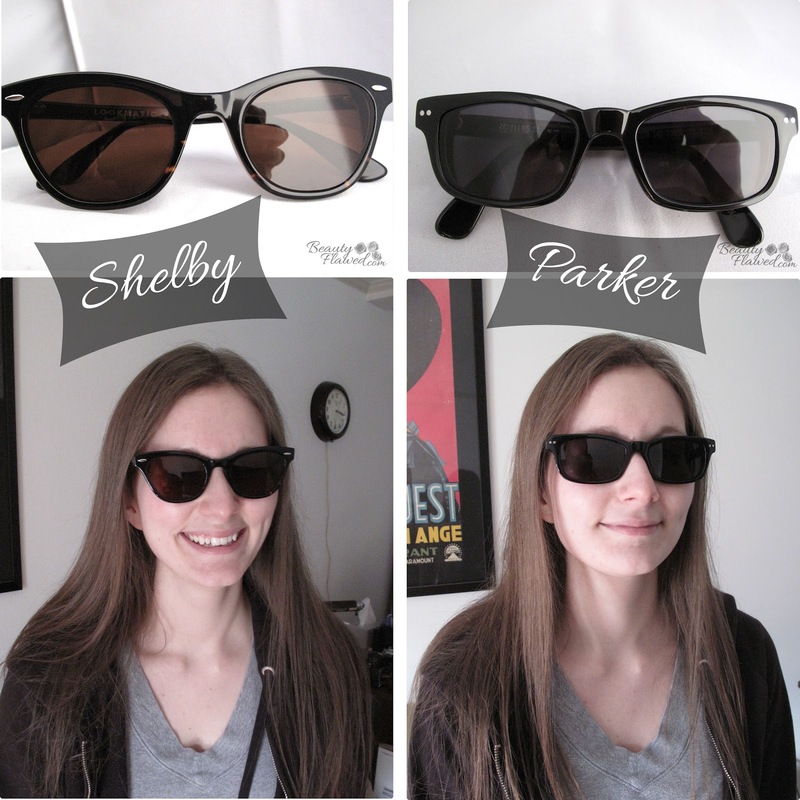 Parker is a black frame with grey tint and Shelby is a black tortoise color with brown tint. I must say I am extremely pleased with both of these. I went with the low index lenses too and I was kinda afraid they would bee too thick since my script is -5.50 (for you good seeing folks that is a bit high) but I am happy to say they are just right! 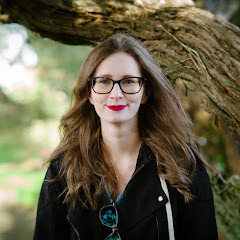 The lenses are not too thick for the frame at all which is fantastic, I also think my choice in frame helped this out since thick lenses are usually easier to hide in plastic frames. Out of the box Shelby fit very nicely on and I didn't need to adjust at all. Parker on the other hand out of the box was very loose and fell off when I looked down. This isn't really a big deal for me though since I've been wearing glasses since I was 9 I've picked up a few tricks along the way. Plastic frames are super easy to adjust at home all you need is a large bowl and some very hot water. It took me less than 5 mins to adjust these myself and now they fit perfect! If your not comfortable adjusting your frames you can take them to any eye care professional and have them adjusted there as well. 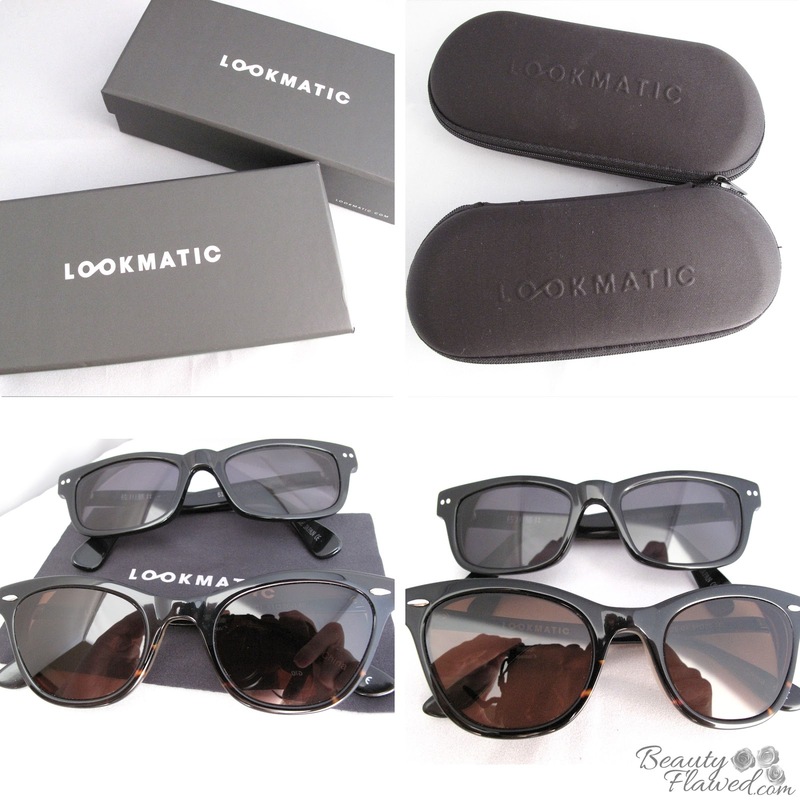 Lookmatic offers a range of very trendy styles to choose from at great prices. All of their lenses come with anti glare and anti scratch coatings included in the price. Honestly if I were to have bought a pair of sunglasses from my eyeglass place it would have cost me $300 just for the lenses alone without any tint, coatings, or even a frame for them to go in! Whether you need Rx Sunnies or not they have really cool styles and I must say I will be buying from them again in the future because not only are they stylish but they are so much more affordable. The voucher deal is still available for a short time if any of you are interested in checking it out here is the link. Have you ever purchased anything from Lookmatic? Those are great sunglasses! I need to check out that link! That's such a great deal and sounds like perfect customer service! I love the Shelby pair on you but they are both amazing! They do they were super helpful even before I purchased them, I had questions about the coatings and what not and they got back to me super fast too. I love the shape of the Shelby ones! AAAAAAAAAAAAA! I love what you got! I need to get me some Rx sunnies, and I've been saying that for a long time now. Maybe I'll get those Shelby's and we can be twinsies! Shelby all the way!!! I hear ya on spending the money, but this sounds like a deal you just can't pass up!! WOW this is a great deal Ashley. I love both pairs you selected! I bought a deal on R29 too, it was $100 good towards a $200 coley and forrina purchase.